The purplish blue variety, part of the species Zoisite is called Tanzanite. 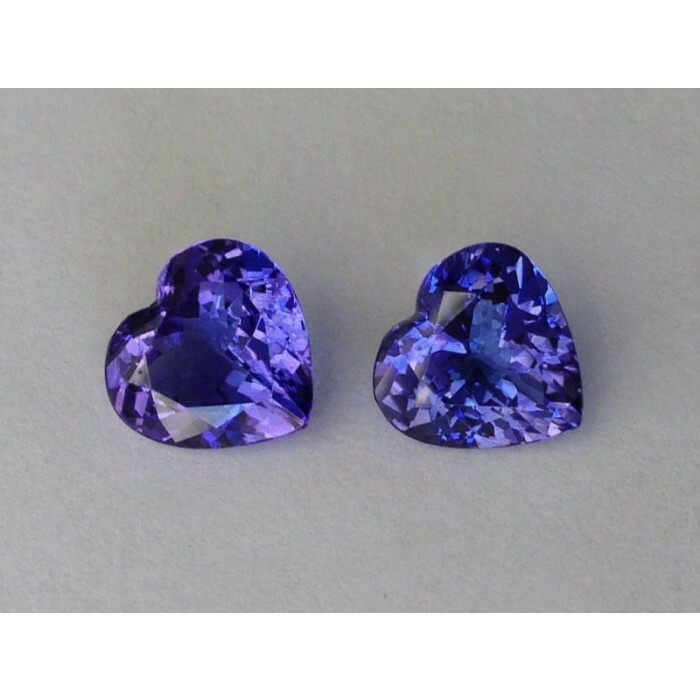 With a close resemblance to a sapphire, Tanzanite’s have a tint of purple that adds all the charm. 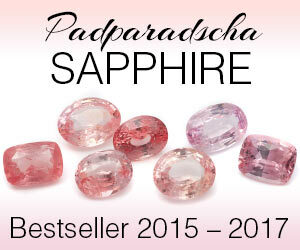 Earning their own fame, the gem can come in vivid colors that can still be calming to the eyes. 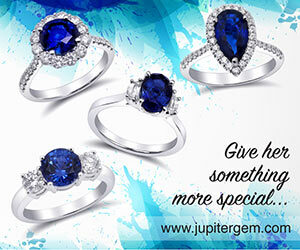 Because of its durable nature, Tanzanite’s can be worn as rings, earrings and even as pendants. 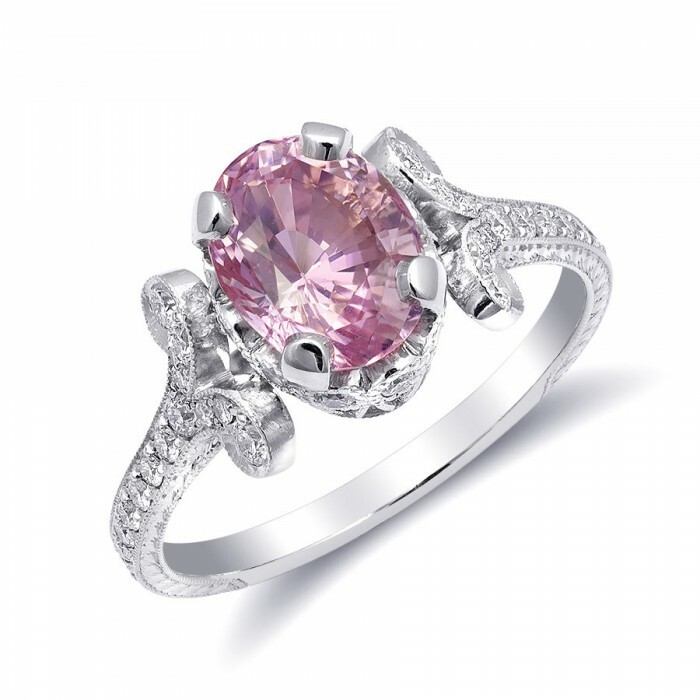 Popularized after Kate Winslet carried off a beautiful heart shaped Tanzanite pendant on the iconic Titanic, this gemstone has stolen the hearts of women worldwide. 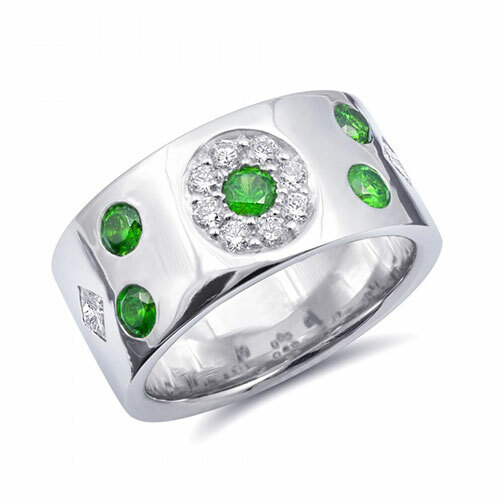 With a grading system that is specific to this gem, these attractive gems are mined only in the Merelani mines in Tanzania. 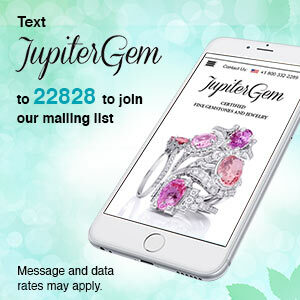 JupiterGem now has a growing collection of Tanzanite’s that will sweep you off your feet.